Family Friendly. We have plenty of room for the entire crew. Children are welcome (with a dedicated supervising parent). Building confidence with people, objects, and other puppies through positive interactions and play. Problem prevention, beginning manners, fun agility. Paying attention to owner around other people and puppies. Developing strong reward rituals. Problem prevention, beginning manners, fun agility, play. 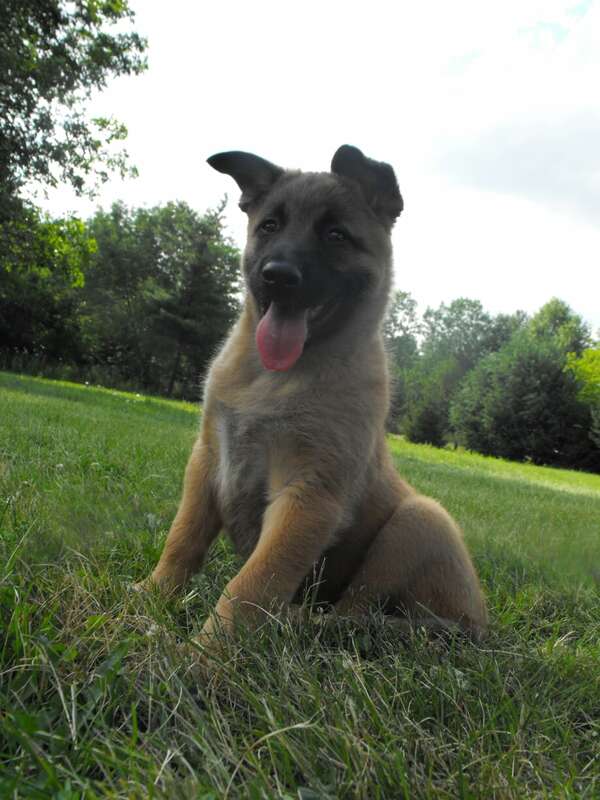 Self control, walk by your side, polite greetings with people and other puppies, come when called. Trick training, problem prevention, fun agility, play. You will work with your veterinarian to determine the best vaccination schedule for your puppy. For your puppy to attend puppy class, we require that he has started the vaccines against distemper, adenovirus, and parvovirus. These are considered core and essential vaccinations for all puppies by the American Animal Hospital Association. 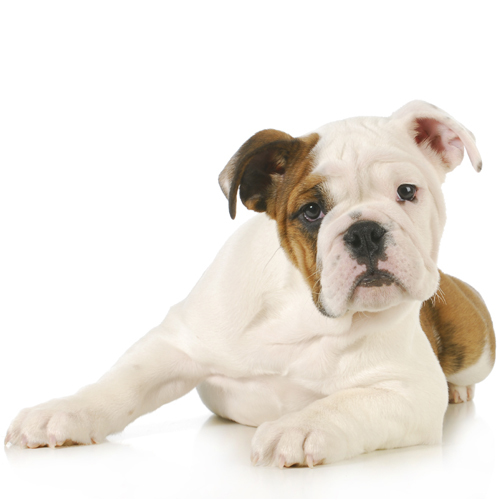 Your puppy’s vaccine schedule must have been initiated at least 7 days before his first class, and must remain current. 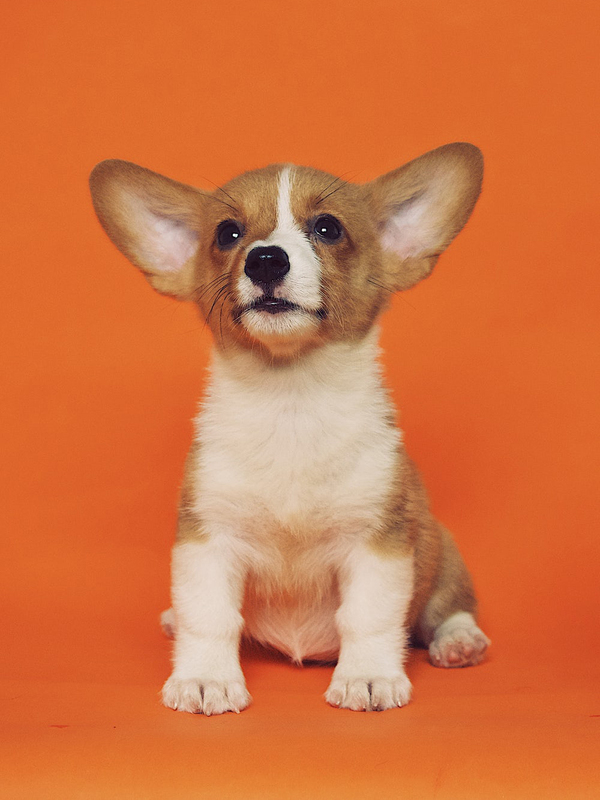 For the safety of all the puppies, your puppy should stay home if he is coughing, vomiting, has diarrhea, colored discharge from eyes, is listless, lethargic, or not eating. Check with your veterinarian or call us if you have any questions. Our puppy areas and all puppy agility obstacles are cleaned and disinfected with Trifectant, a broad spectrum virucidal, bactericidal and fungicidal disinfectant. Puppy mats and cloth toys are laundered between classes. Our rubber flooring helps avoid slipping during play. Our frozen Kongs(TM) are filled with Organic & Grain-Free Party Animal brand canned food. You can also bring your own stuffed Kong(TM) or chew toy to class if you prefer. The classroom is well staffed with plenty of happy helpers. Attend a class that matches your puppy’s age at the time of class to better meet your puppy’s developing needs. 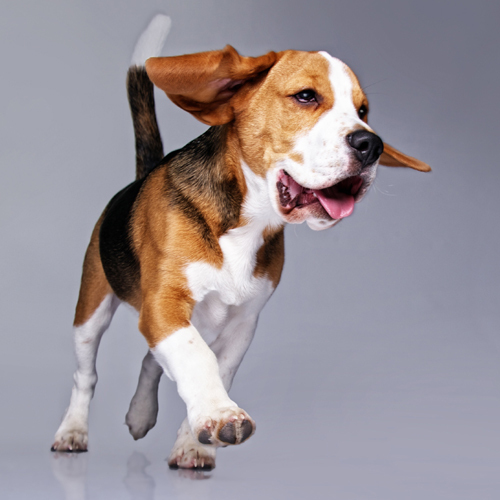 Younger puppies focus on exploring new things and meeting new people. The next age group of puppies works to develop focus on the owner and to temper their budding independence with handler attention. The oldest group begins foundation manners training. All classes include problem prevention topics, walking and recall training, handling, play, and more. It is important to attend the class that is right for your puppy. The Best Beginnings Puppy Class Series is for puppies up to six months. Puppies six months and older should check out the classes listed under Family Dog. As long as it is at least seven days since your puppy has had her first set of vaccinations, she should start class as soon as possible. Starting later than you need means missing an opportunity. 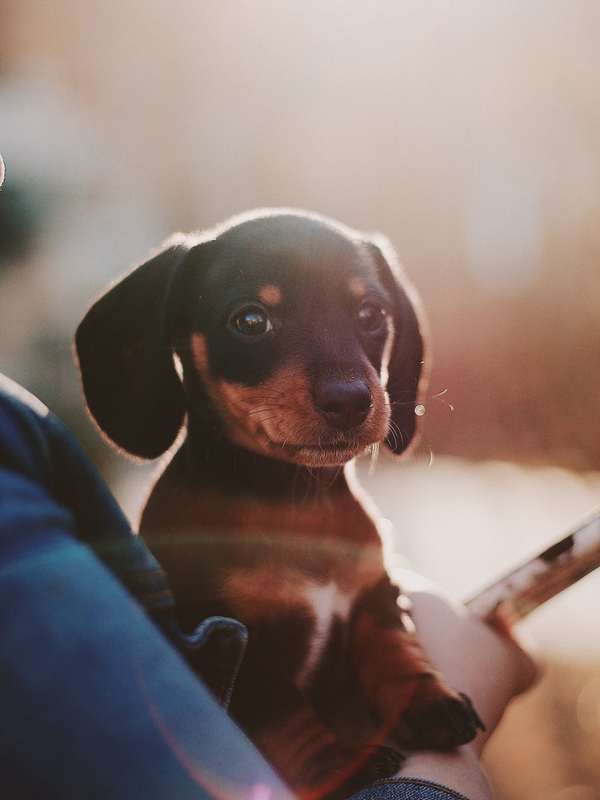 When it comes to puppies, right now is the very best time to socialize, build correct habits, and identify potential problems. For more information please read Letter On Puppy Socialization by Dr. R.K. Anderson, DVM, Diplomat American College of of Veterinary Preventive Medicine and Diplomat American College of Veterinary Behaviorists. While we take accepted precautions and work hard to keep your puppy safe, no exposure is completely risk free. 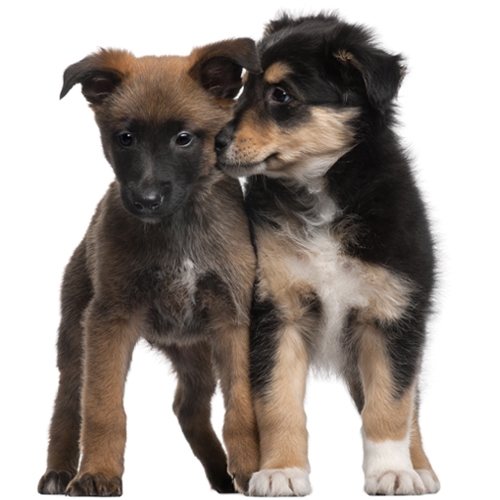 Your puppy will be in contact with other puppies in class, and their exposure is unknown. We welcome your (or your veterinarian’s) call inquiring about our protocols. Classes are rolling enrollment (start right away) and each week there are at least three times offered for each age-group. Choose from these the class that best meets your schedule from week to week. 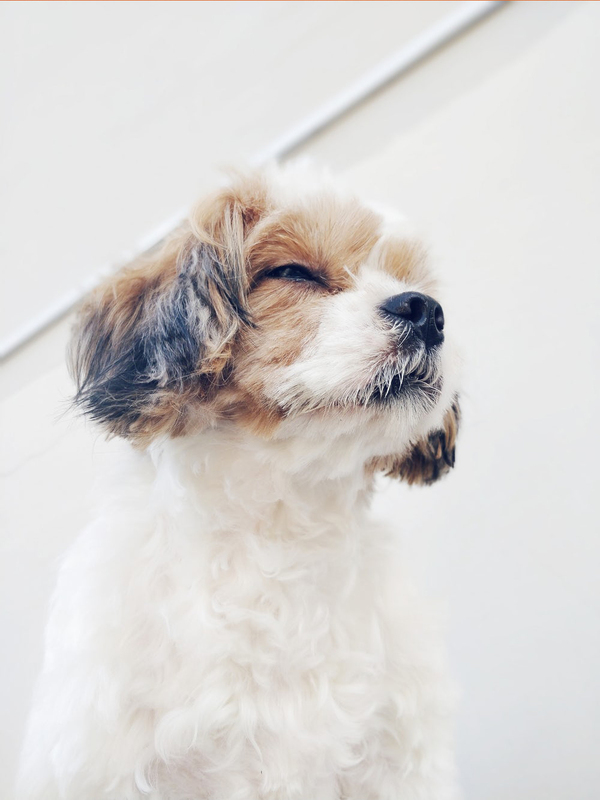 Find the class that matches your puppy’s age (Puppy I, II or III), register, and come to the next age-appropriate session you are able to attend.